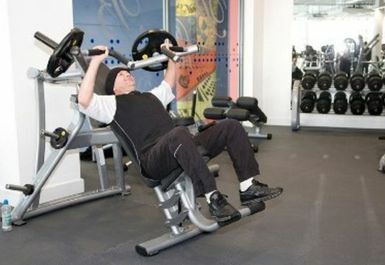 If you’re looking to get fit and to get pampered, then Bletchley Leisure Centre in Milton Keynes has it all. Part of the Hertsmere Leisure Group, the focus is on fun as you discover a great centre to reach your fitness goals with friends and family. 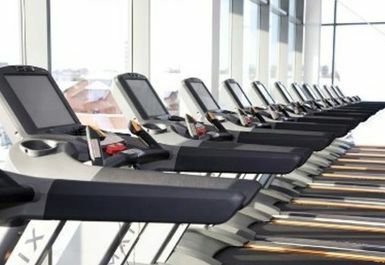 With an extensive range of facilities, including the Beaumonts Cafe, and Beaumonts Health Club you’ll discover a gym with the lastest Fitlinxx technology, a great pool, a dance studio, a purpose-built Pedal-X studio, sauna and steamroom. 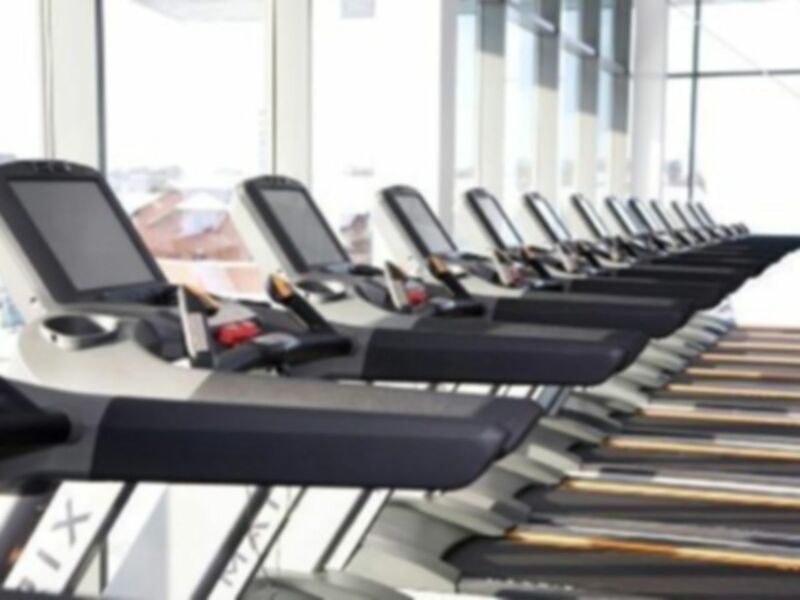 A multi-purpose sports hall at Bletchley Leisure Centre caters for all, and will help you to lose weight, help you to get fit, and is a great value gym. 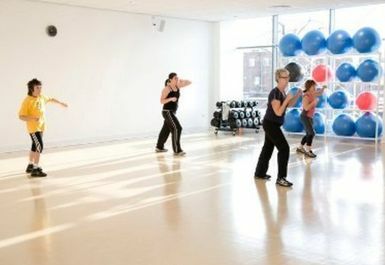 There’s a squash court and bowls rink, there are yoga classes available, Zumba Gold, Pump FX, Pilates and Stretch and Mediation. If you’re looking to get more muscle definition, tone up and get fit, then the cardio and resistance equipment is extensive, with a great range of free weights to choose from. 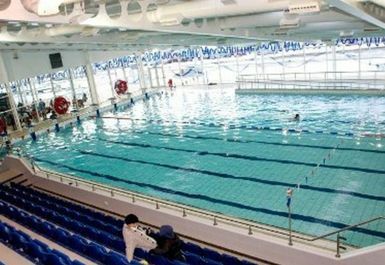 The eight lane, 25-metre competition swimming pool together with its modern changing village can offer a gentle relaxing swim or more of a workout with a number of classes on offer. Customers of this gym especially like the fact that Bletchley Leisure Centre is a great value gym and offers excellent facilities. One says: “Pool is perfect for my family to swim together with a ramp into the pool that really helps my mother-in-law. Have joined the gym which has a good free weights area as well as lots of cardio machines, a good layout too and much better than previous gyms I’ve visited. Staff are very friendly and have always been eager to help when needed. 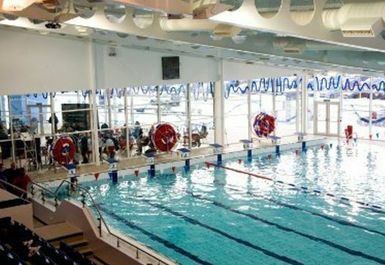 Situated on Princes Way, Bletchley Leisure Centre is easily accessible from car, and is just off Queensway with plenty of on-site parking. Good classes and easy to book! Great pool but a little busy in the late afternoon. Good gym, good equipment, enjoyed my workout! Fairly decent gym and wasn't too busy.